In a world increasingly concerned about the impact of carbon dioxide and other greenhouse gases in the atmosphere on global climate, the A Carbon Primer for the Built Environment will provide an understanding of the science and the public policy and regulation intended to tackle climate change. It will spell out the essential information needed for navigating through the growing regulatory maze with confidence. 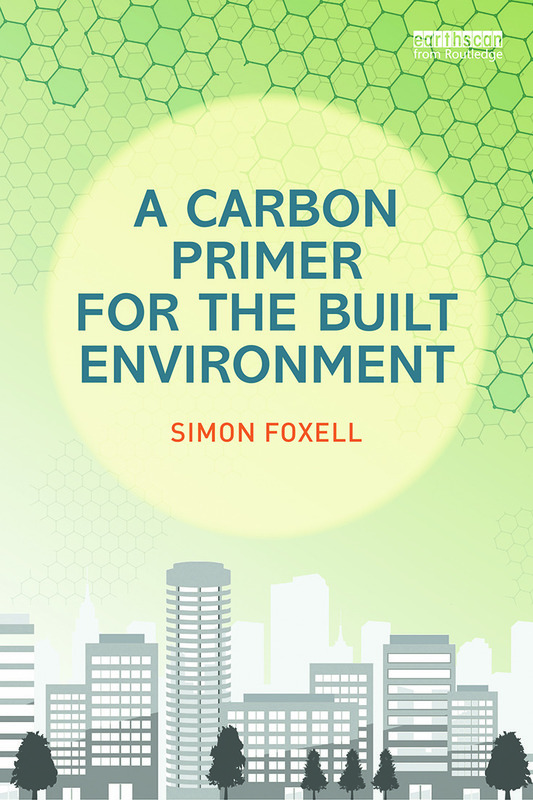 The book will be essential reading for anyone wanting to familiarise themselves with the new landscape of carbon reduction in the built environment, with a particular focus on building design. It will also provide an accessible reference volume for information on particular policies, terms and initiatives as well as key data and numbers that will assist initial carbon calculations.